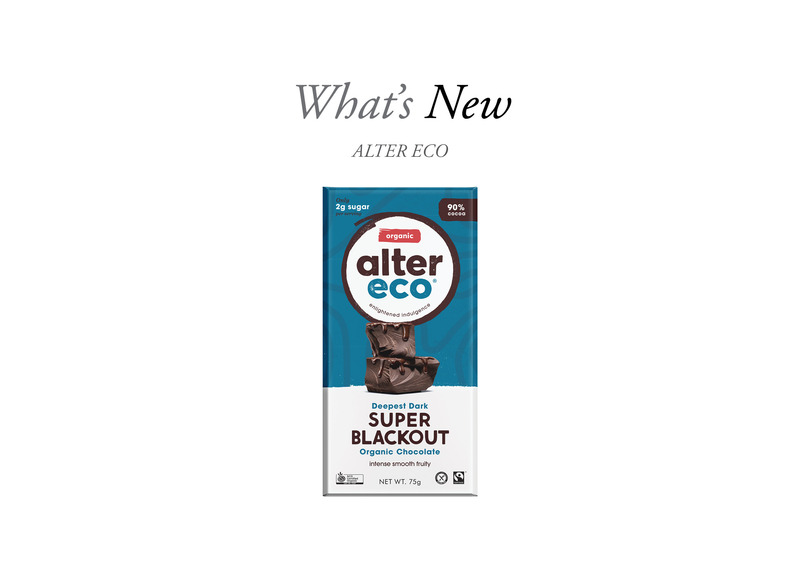 Alter Eco presents their latest indulgence, Deepest Dark Super Blackout, a 90% cocoa chocolate bar for even the most discerning palate. Deepest Dark Super Blackout is made up of 90% fruity-malty Ecuadorain dark chocolate and finished with a touch of Madagascar vanilla. The quality of the cacao means that this chocolate treat is packed with antioxidants, iron, and magnesium. Per serving, this delicious snack has only 2g of sugar in it, meaning it is safe and ready to be eaten. Alter Eco focusses on sustainability. 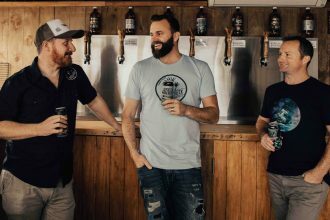 Alter Eco sources its produce using Fairtrade principles, they produce only organic and non-GMO foods, and aim to create minimal waste and reduce carbon emission. Deepest Dark Super Blackout is available at health food stores around New Zealand along with 9 other flavours. Some of these include Dark Coconut Toffee, Deep Dark Crisp Mint and Deep Dark Sea Salt. The other flavours all range in sweetness and cocoa percentage.